The Missionary sisters of St Columban were founded in Cahercon, Kildysart in February, 1922 and received Papal approval in 1924. 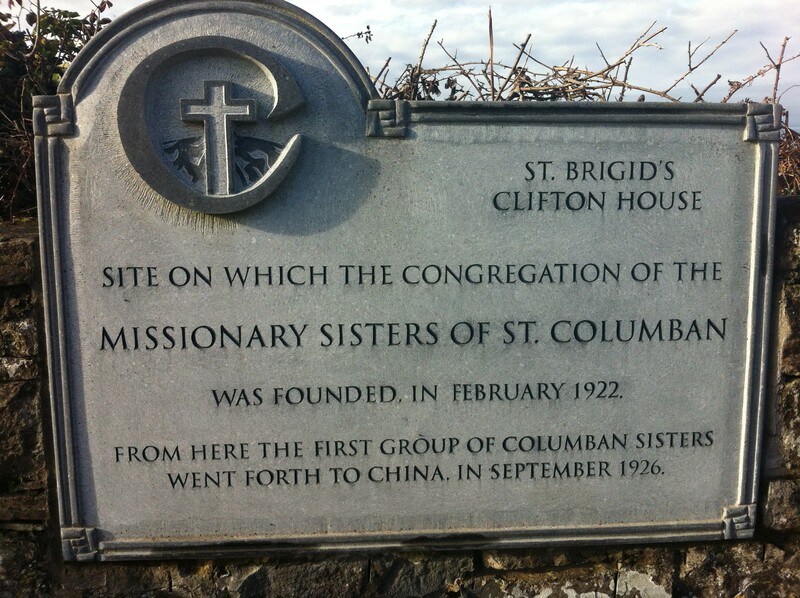 As we celebrate the 90th anniversary of the establishment of the Columban Sisters we remember all the sisters, many of them from Kildysart and the surrounding parishes who left Cahercon and went to China to preach the Gospel. Fr Peadar O’Loughlin, who is a member of the Missionary Society of St Columban, will speak at 11am Mass in Kildysart on Sunday 28 September 2014 on the Sisters, their work and links with Kildysart. He also wishes to convey the Sisters’ thanks to the people of Kildysart for their support over the last 90 years. 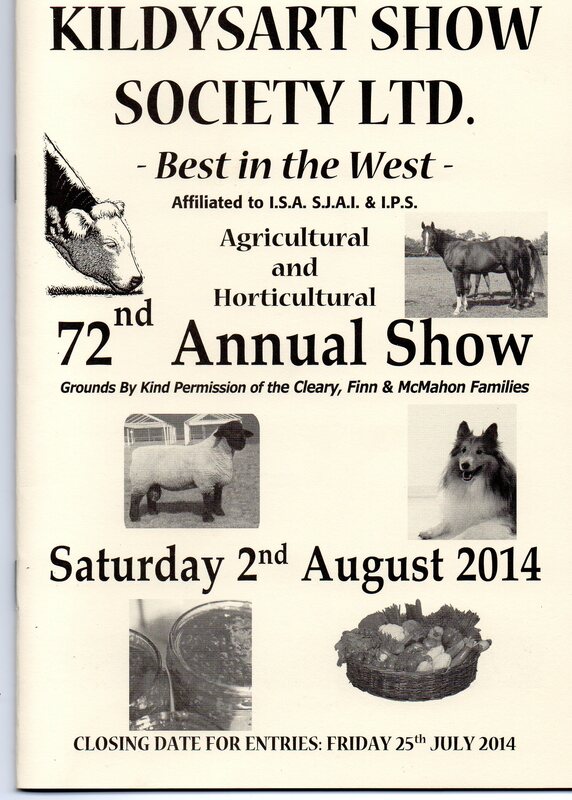 Congratulations to the committee and all who worked to make the event such a great success and to all the participants. 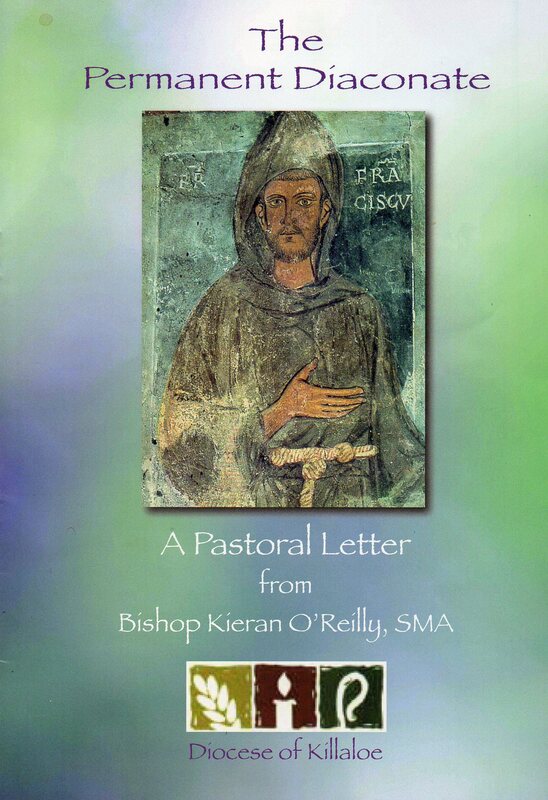 The Bishop of Killaloe, Most Revd Kieran O’Reilly SMA has written a Pastoral Letter to the people of the diocese on the Permanent Diaconate which he plans to introduce.